Following the disclosure that Facebook is generating ads based on information about users’ religious, sexual, political and other interests, Forbrugerrådet Tænk, the consumer council, is working with its European umbrella organisation BEUC to review the social media platform’s policies. Forbrugerrådet Tænk’s senior lawyer Anette Høyrup believes Facebook is violating rules established by upcoming European personal data regulations. “My assessment is that Facebook has improved its terms, but that it is still storing very detailed and very sensitive information about individual users, and I am not sure that is legal,” Høyrup told DR’s P1 Orienteering program. 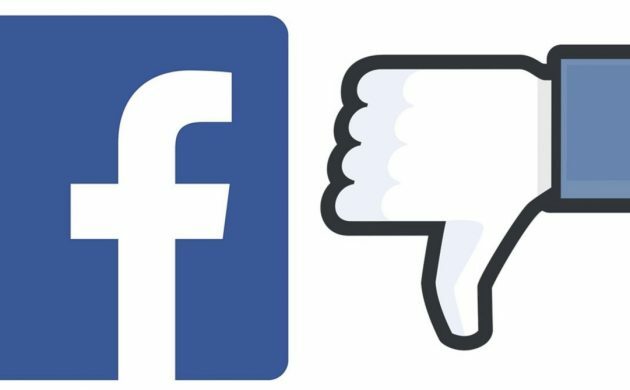 Høyrup said that Danish data protection authorities have not appeared to be very interested in taking on the internet giant, so her group will take their complaints to the Irish Data Protection Authority, which operates in the country in which Facebook is based in Europe. “We have not had much luck complaining to the Danish data surveillance authorities,” she said. The examination process will take a long time and will only really get underway after May 25 when the EU’s new personal data regulations come into effect. Facebook denied that it was breaking any laws. “Like other internet companies, Facebook displays ads based on topics that we think users might be interested in, but without using sensitive personal information,” the company said. The EU’s current personal data laws contain rules protecting sensitive personal information. The new laws allow for fines of up to 150 million kroner or 4 percent of a company’s annual turnover. More to Danish social media than Facebook – just ask the influencers!